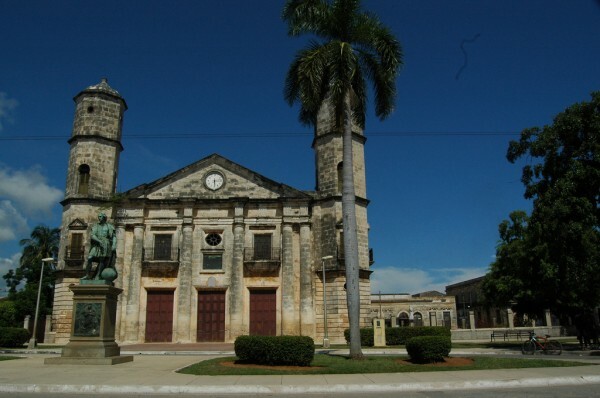 “The city of crabs” is an amazing colonial destination of Cuba. There are numerous things to see and to do in the beautiful city of Cardenas. The cityscape is characterized by narrow little streets and horse-drawn carriages. 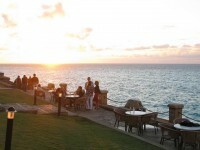 The city lies about 15 km of the famous tourist resort, Varadero. 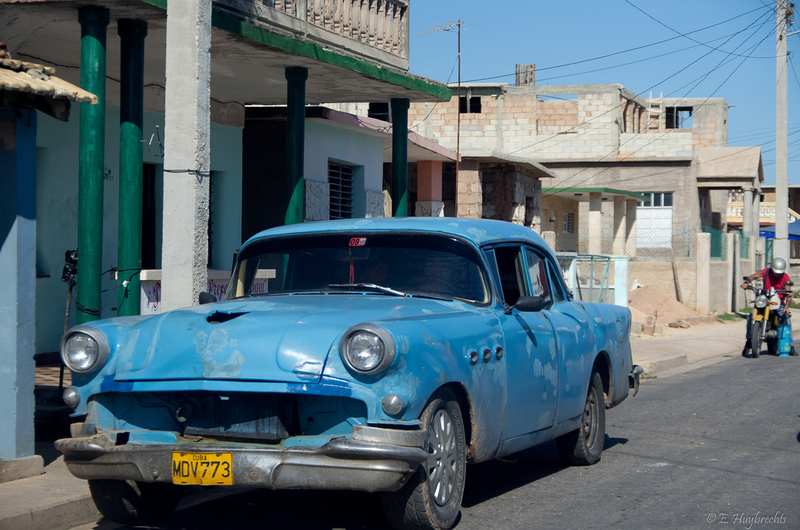 Most residents of Cardenas work in Varadero. 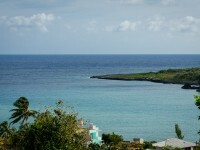 Partly due to the proximity of Cardenas to Varadero, the city drags numerous tourists. 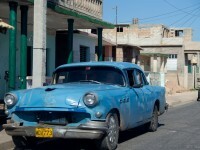 If you are also interested in a wonderful and authentic Cuban city, I recommend you to visit the city of Cardenas. You will be surely amazed by the several tourist attractions offered by this astonishing destination. The famous Parque Colon is considered to be the site where the settlement’s founding took place in March, 1828. 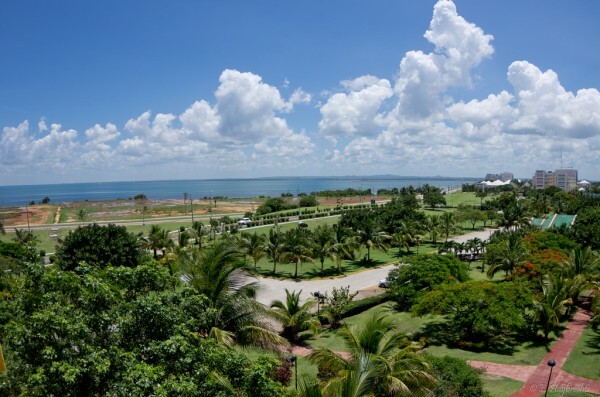 The park is therefore an important landmark of the city and it is also the place where the first statue commemorating Christopher Columbus was built. The public park is situated adjacent the beautiful cathedral of Cardenas. 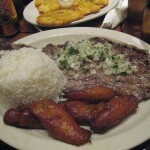 Parque Colon is very popular among both locals and tourists. 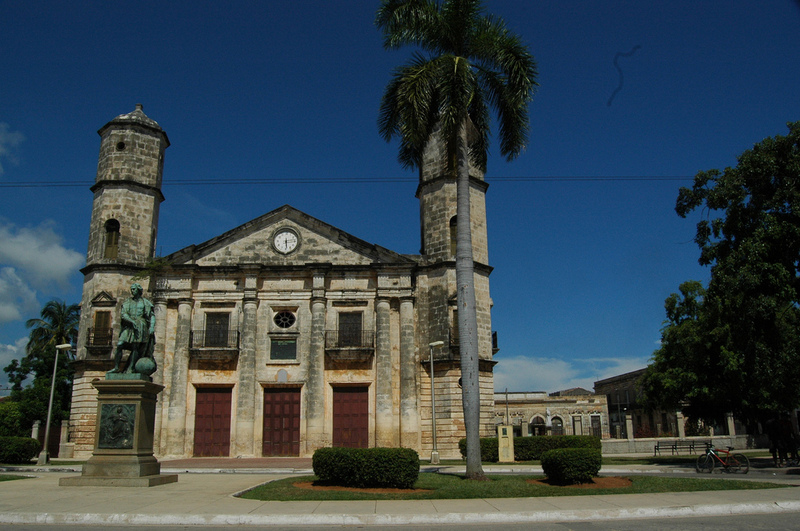 The cathedral of Cardenas is named the “Catedral de la Inmaculada Concepcion”. It is also an important landmark of the city and a major visitor attraction. The old building (dating from 1846) is considered to be the city’s first neoclassical building. In case you are interested in religious buildings, I recommend you to visit this cathedral. It is important to mention that it is not always open to visitors. Yes, there is also a rum factory not literally inside the city but in its surroundings. It is named the Arrechabala Rum Factory and it is a famous visitor attraction. In case you are interested in how they make the Cuban rum, I recommend you to make a visit at this factory. This is the place where Bucanero and Varadero rums are actually distilled. The visit will surely be a great experience. There are actually two museums in the city of Cardenas: the Museo de Oscar de Maria Rojas and the Museo Casa Natal de Jose Antonio Echeverria. The first one is a museum of natural history, housing amazing collections relating to nature, history, archeology, arts, numismatics and even weaponry. The second museum of the city is the Museo Casa Natal de Jose Antonio Echeverria. The building which houses a museum today is actually the birthplace of Jose Antonio Echevarria. He was a significant leader of the Cuban Revolution. The building is famous for being well-preserved and for its wonderful architectural features.